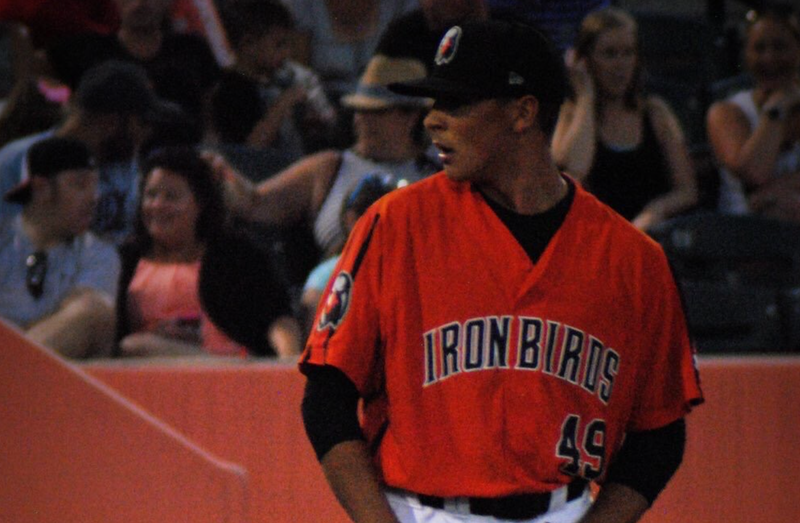 In 2016 Tyler Erwin was drafted in the 23rd round out of New Mexico State and played for the Orioles Class A Short Season Affiliate Aberdeen Ironbirds. He posted a 3.22 era in 22 innings playing for the Ironbirds and appeared in 13 games. Tyler Erwin: First off, getting to each stage is very difficult. Once at each stage the biggest challenge I faced personally was understanding new ways on how to cope with failure. At each point you are going to have games where nothing goes your way out on the mound and it’s in those moments a person really finds out how important this game is to them. Tyler Erwin: In my first professional season, I really started to study the game more. In college it’s easy to just beat a guy purely based off talent, but in pro ball you are facing some of the best players in the world. But this year I watched hitters more than I ever have, and began learning how to approach each guy and how to attack him effectively. Tyler Erwin: This offseason is different than any other that I have had in previous years. You are very much on your own and have to be the person constantly pushing yourself. My major thing I’m working on this offseason is getting bigger, stronger, and more explosive. From a pitching standpoint, my focus is on my continued progress on command of all my pitches. Mike Duffy: Whats your favorite thing about being an Oriole? Tyler Erwin: Being drafted by the Orioles has been a blessing. 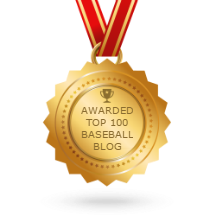 I’m very proud to be in such a storied and tremendous organization. My favorite part about being an Oriole is the attention to detail in all facets that the organization teaches us. Tyler Erwin: My favorite hobby outside of baseball is lifting. I love being in the gym, and learning new styles of lifting. Tyler Erwin: Being a left handed pitcher, growing up I loved watching Randy Johnson pitch. When he retired, my favorite pitcher to watch compete was Sean Doolittle. Mike Duffy: What made you a dominant reliever this year? Tyler Erwin: As a reliever, I really try and dominate the bottom half of the zone. I understand if I focus on this I will induce more ground ball outs which keep my defensive awake and ready to make plays behind me. Limiting the walks and throwing more strikes is crucial when relieving. Tyler Erwin: The day I was drafted was a lot of emotions mixed all together. It was an extremely special day for my family and friends that have helped me get to that point. When I saw my name on the ticker, with a O’s logo next to my name I felt an extreme sense of pride. It is truly a day that I will never forget. Mike Duffy: Hardest batter you faced this season? Tyler Erwin: I faced a lot of great hitters this year, but one of the most difficult guys I had to face was Pete Alonso. He is a very dangerous hitter who really forces you to make mistakes and dominates those mistakes. Tyler Erwin: My favorite major league stadium would have to be Camden Yards or Wrigley Field. They are both awesome parks, with a ton of history in their walls. My favorite stadium that I played in this year by far was in Aberdeen, the fans and the love they have for the Ironbirds is incredible. Tyler Erwin: I don’t get to watch a ton of tv but I just recently started watching The Office and that by far is my favorite tv show! My favorite movie would have to be either Saving Private Ryan, or Wedding Crashers. Tyler Erwin: I try to be a positive person no matter what is thrown at me, with that said a motto that helps me is something my junior college coach Tyler Gillum use to always yell at us, NDCQ (not dead can’t quit). That motto really always resonated with me and pushed me.